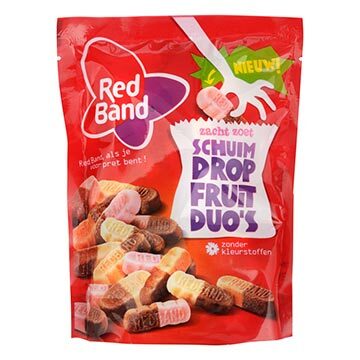 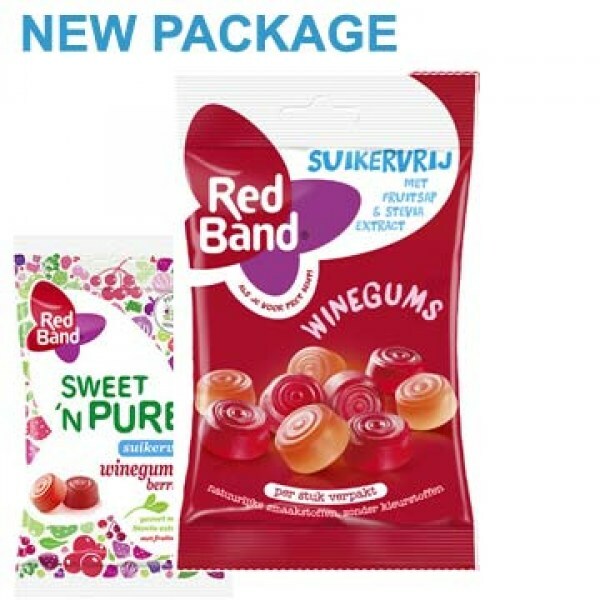 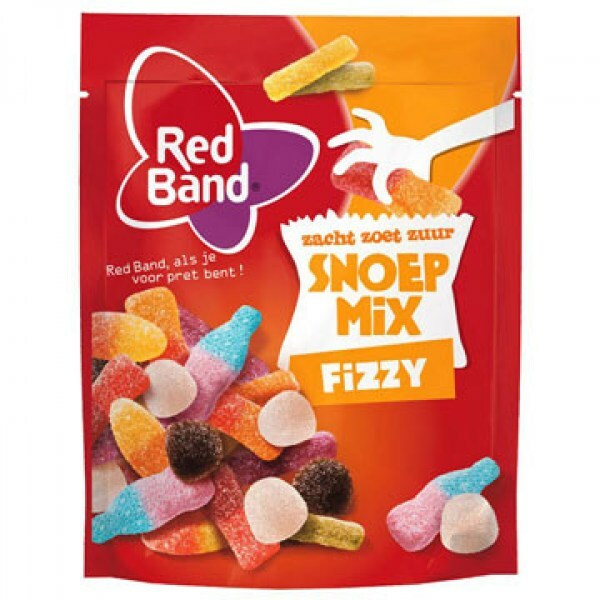 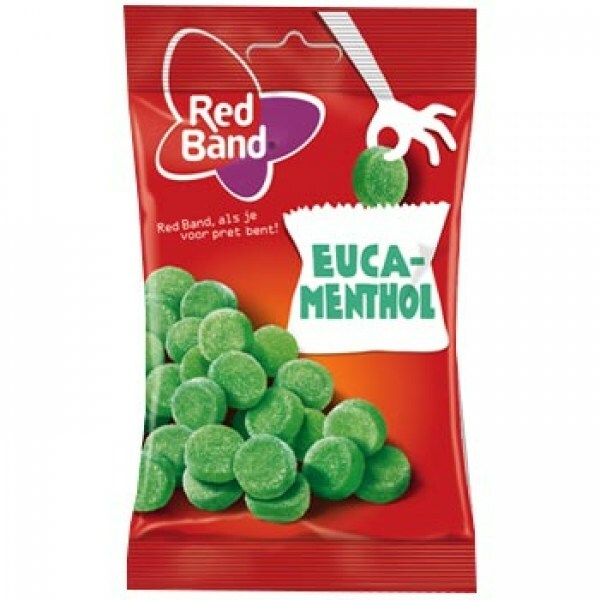 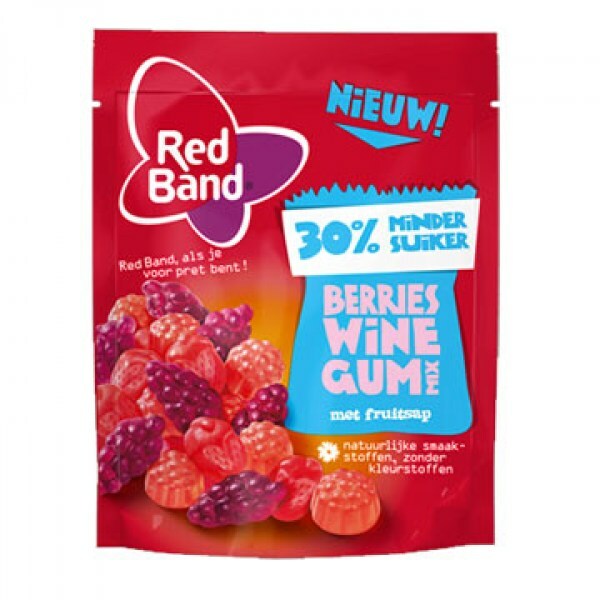 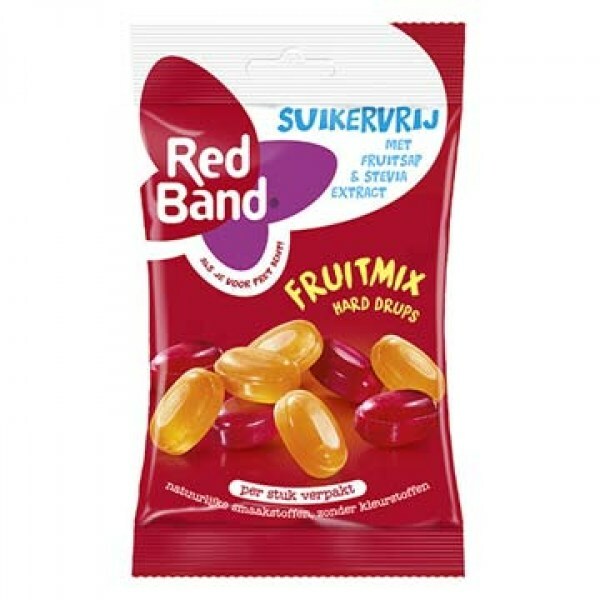 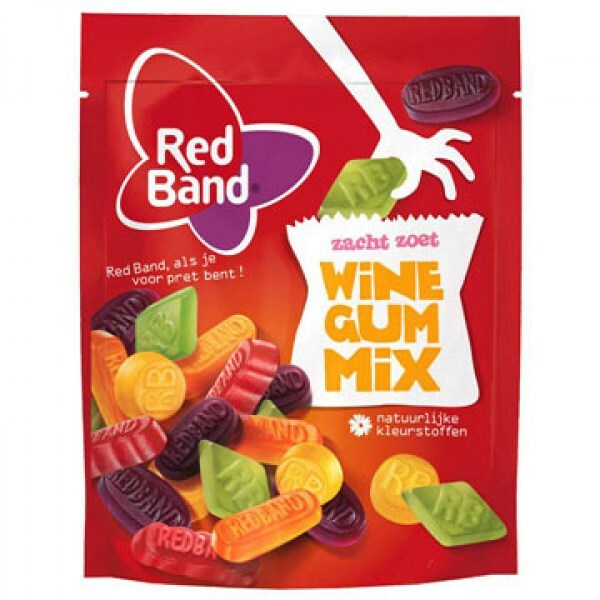 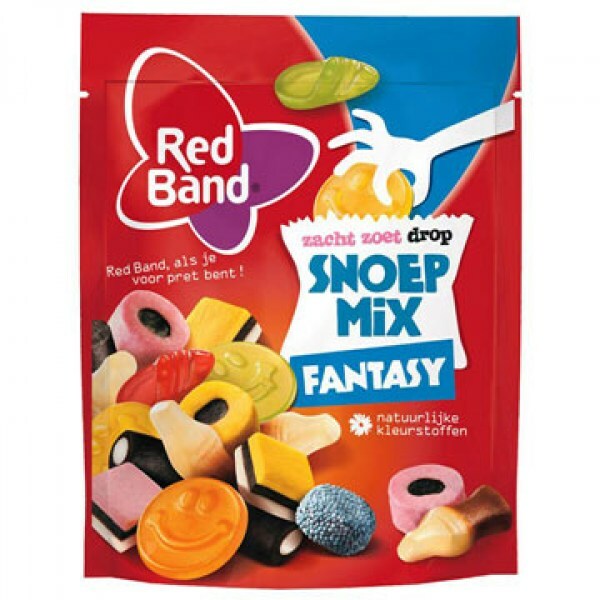 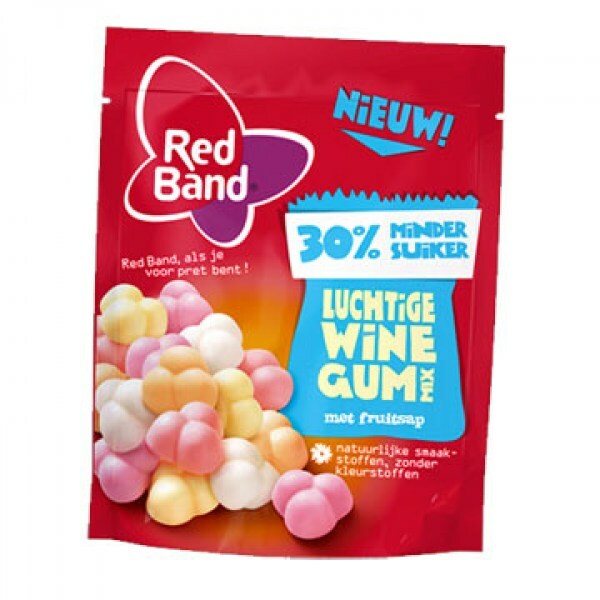 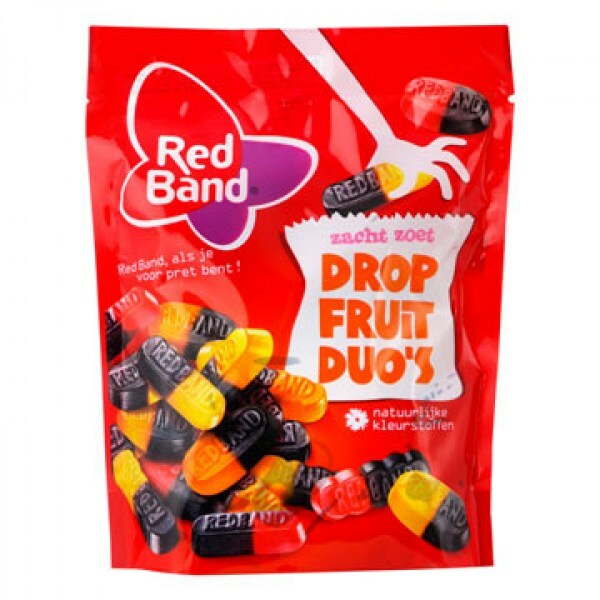 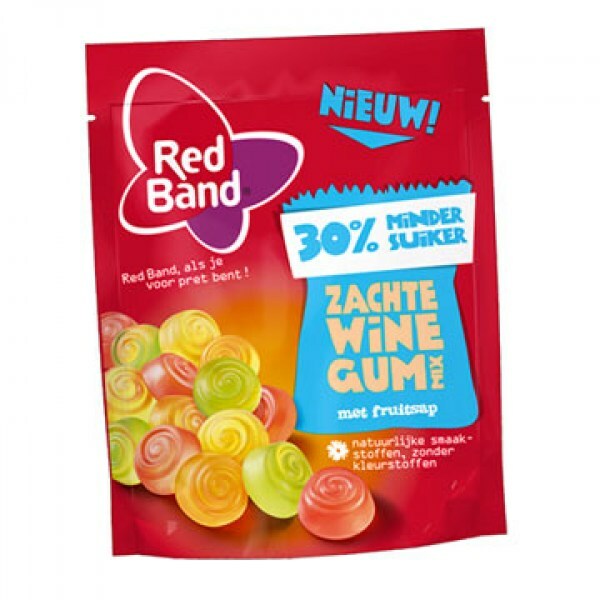 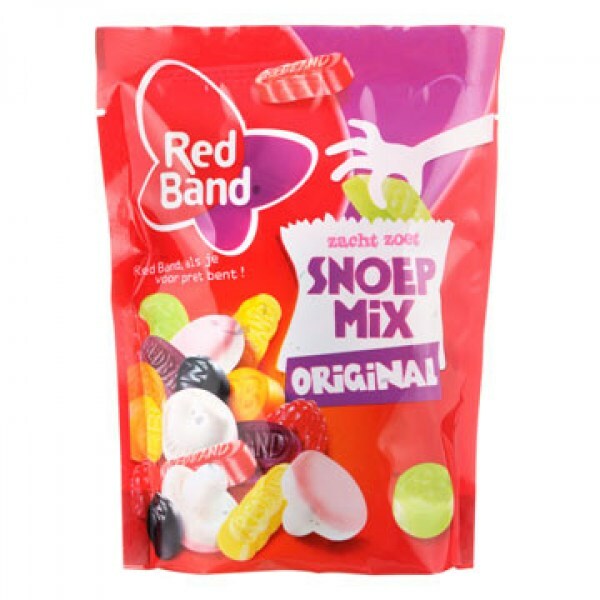 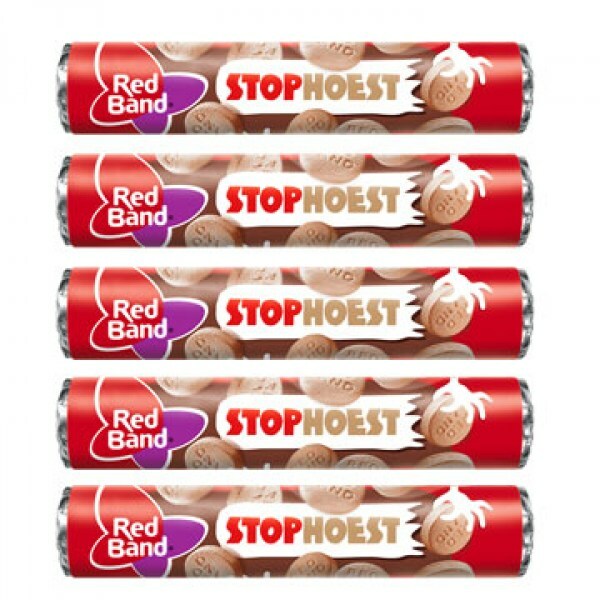 For Redband it is important that candy ( snoep ) nice is. 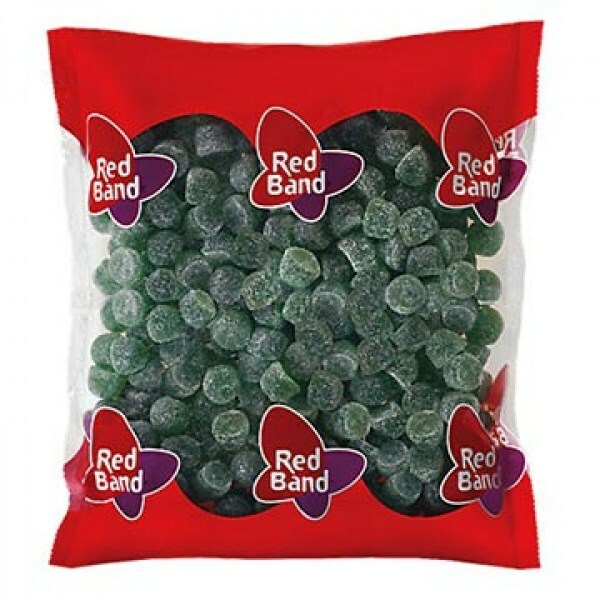 We eat candy because we want that. 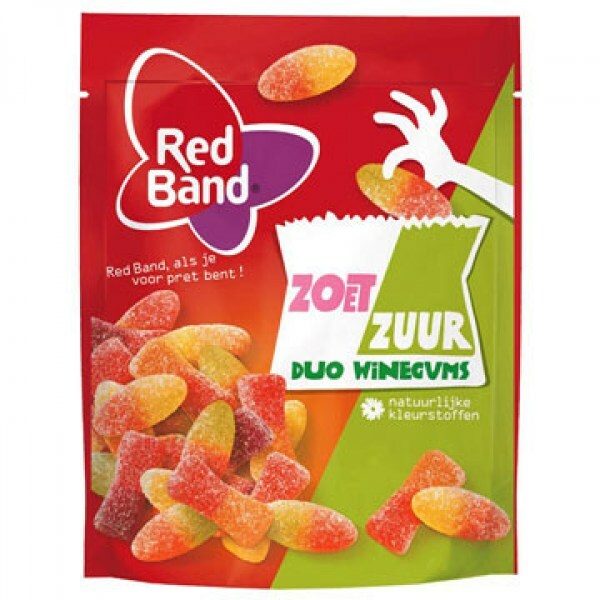 People choose specifically for a certain type of candy, treat themselves and know exactly with which candy them it do most of pleasure. 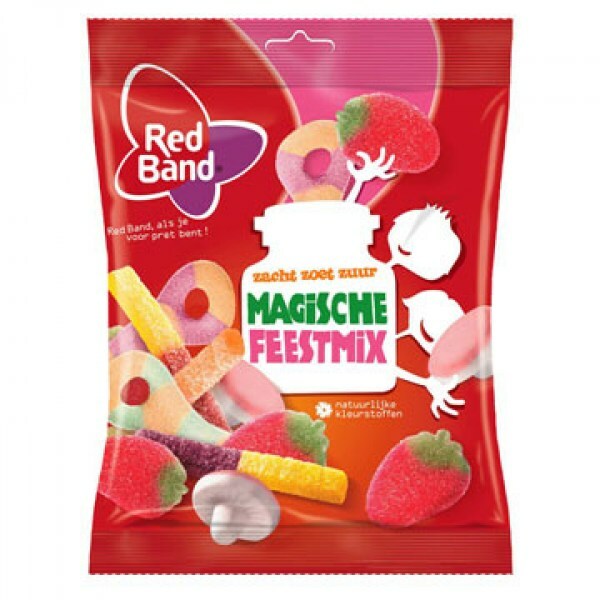 But we wanted make also something of Truly nice. 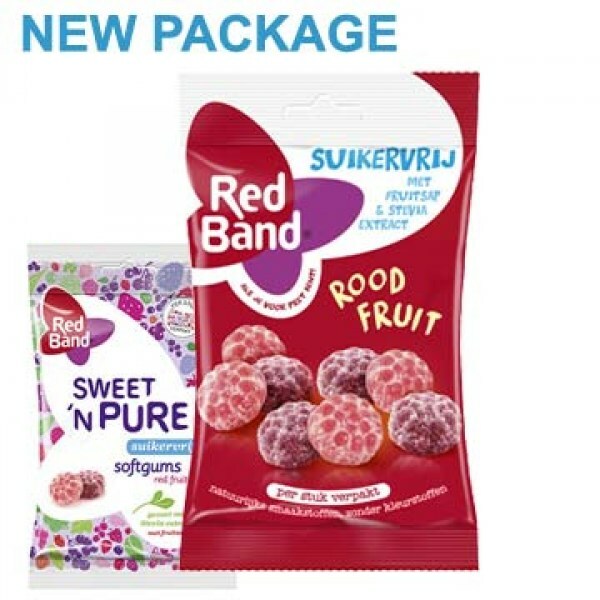 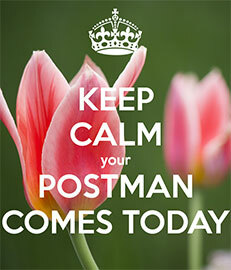 Not only the product itself, but also packing must smiles on your face to work magic, even still before you will eat.